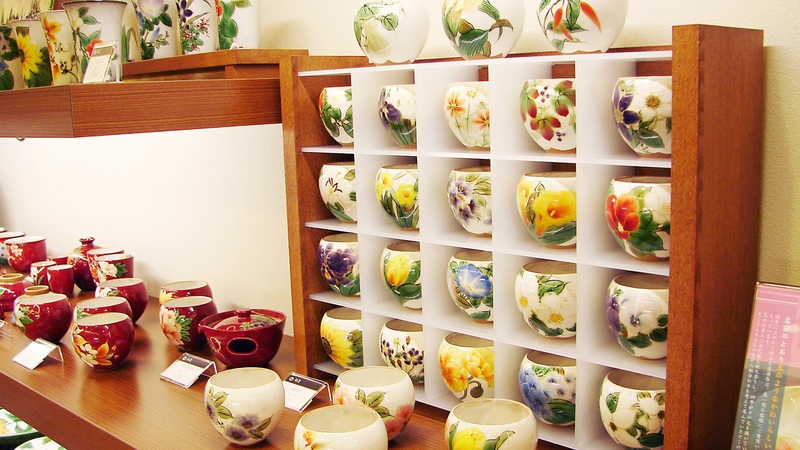 Our Nishiki-koji Store is located in the Nisihiki Market which is known as "Kyoto’s Kitchen". We have a shop and cafe here. You can find and purchase our signature collections and limited items only available at this store. 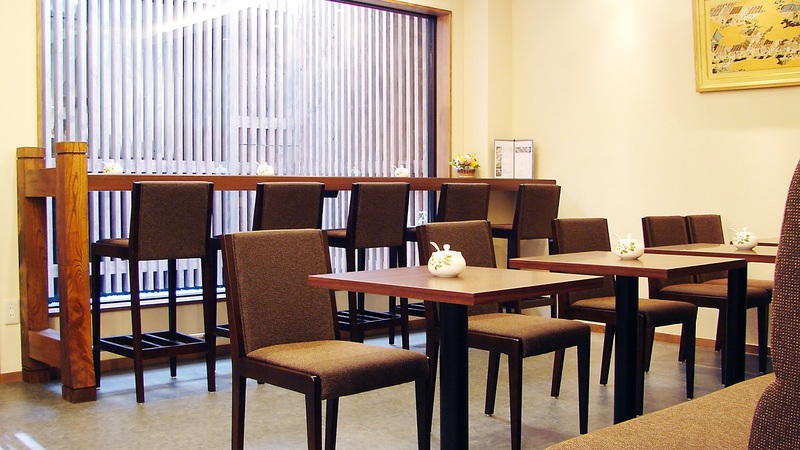 The store has a adjoining cafe which is open to public and serves a variety of refreshment for your short break.